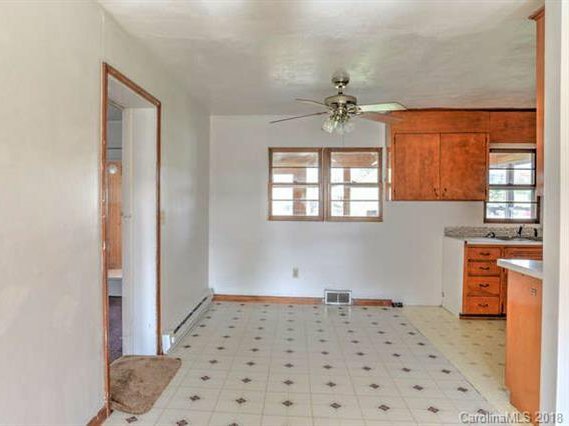 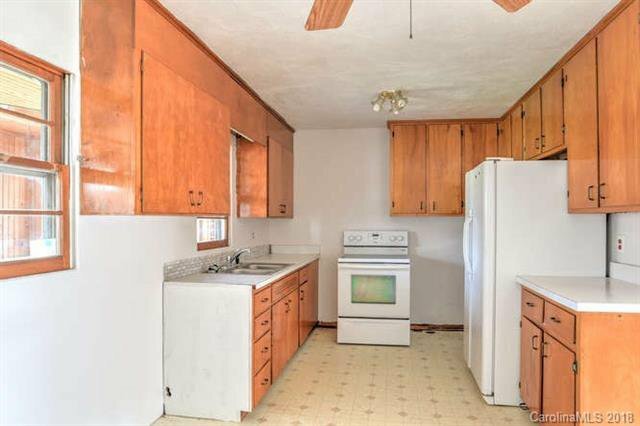 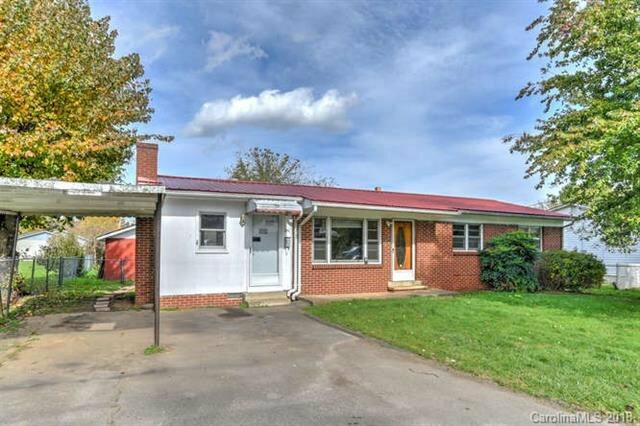 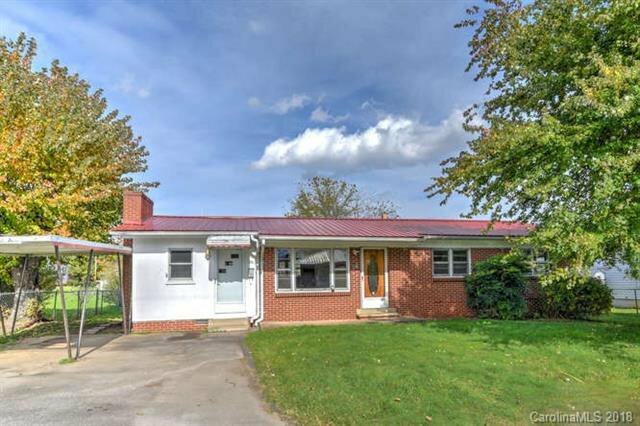 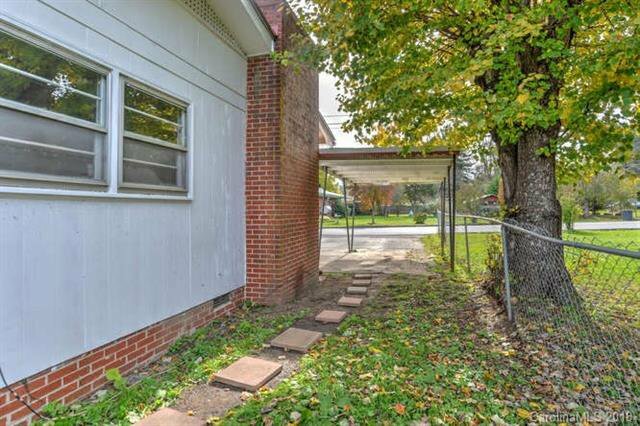 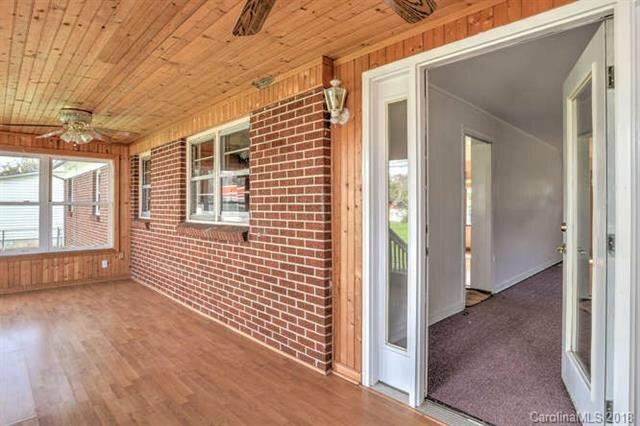 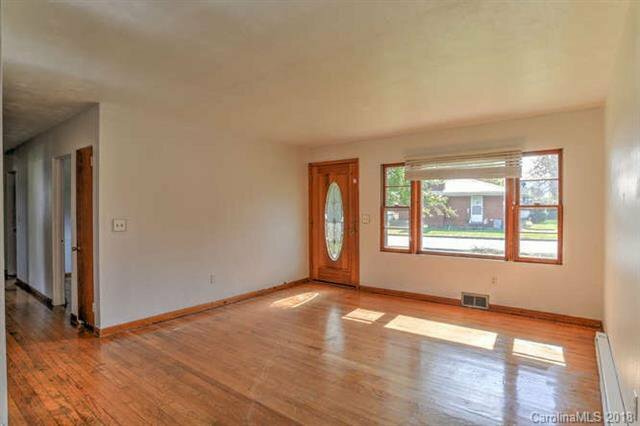 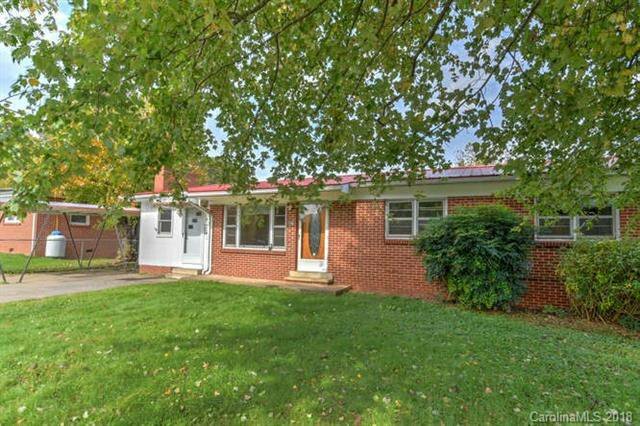 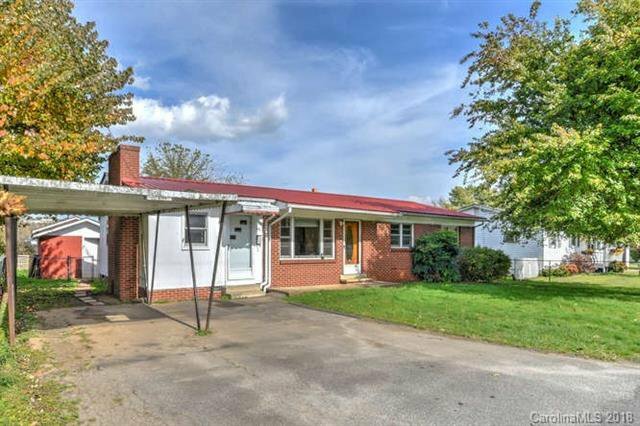 Sweet brick rancher with a nice level lot just waiting for your touches. 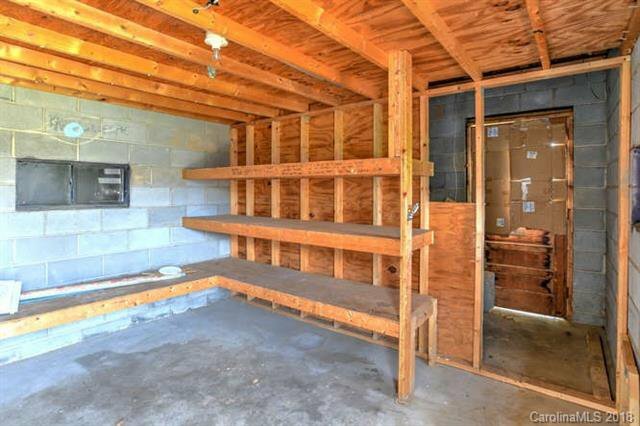 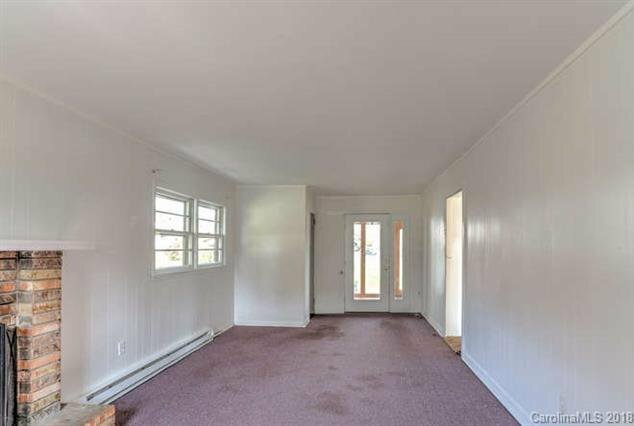 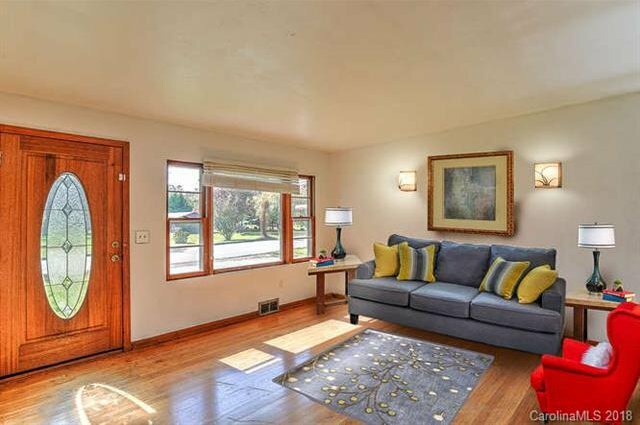 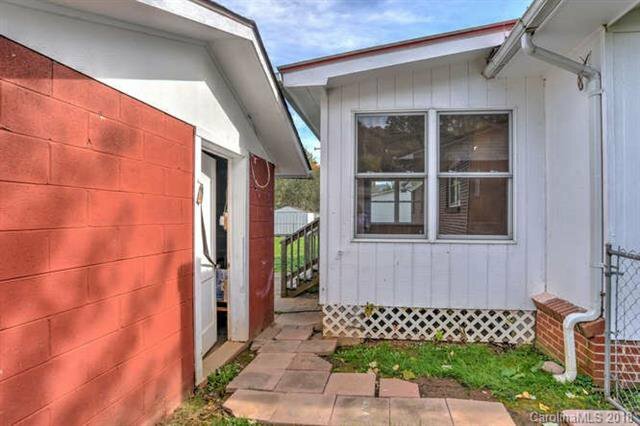 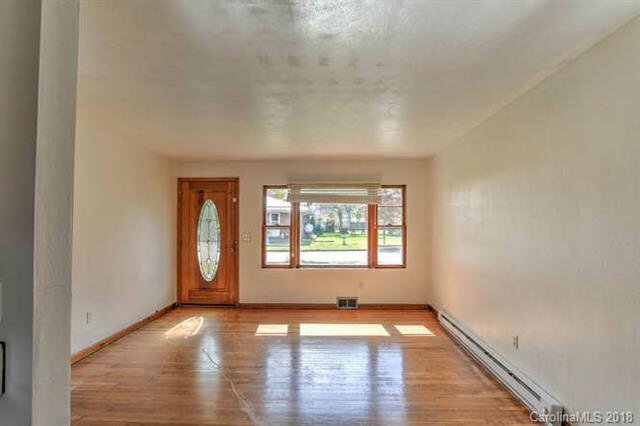 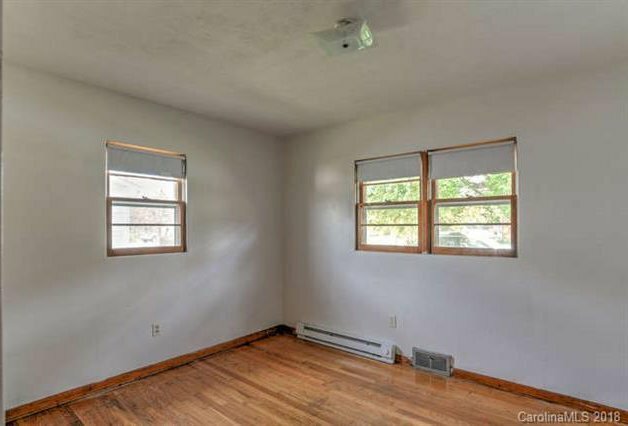 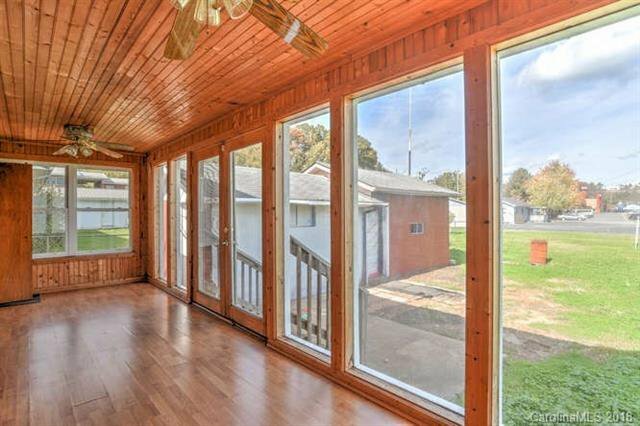 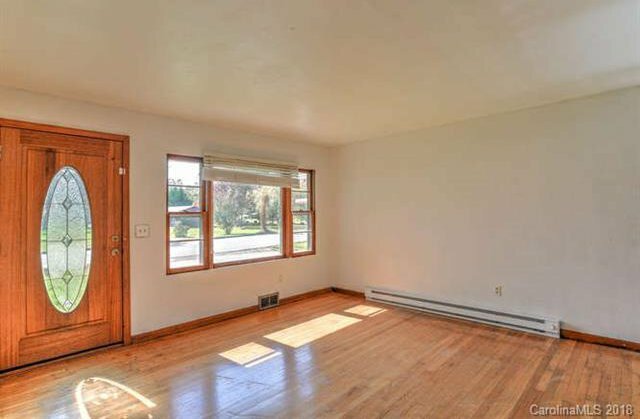 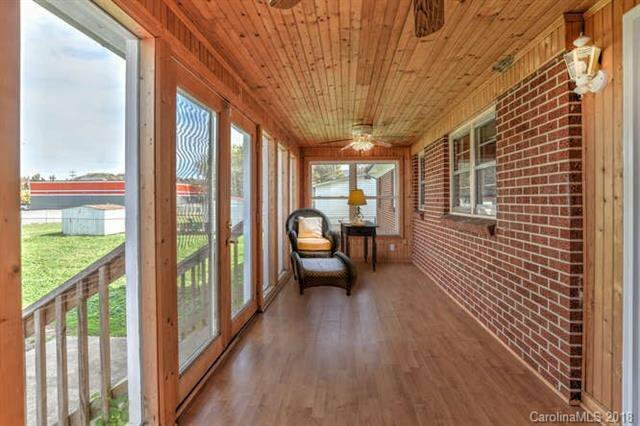 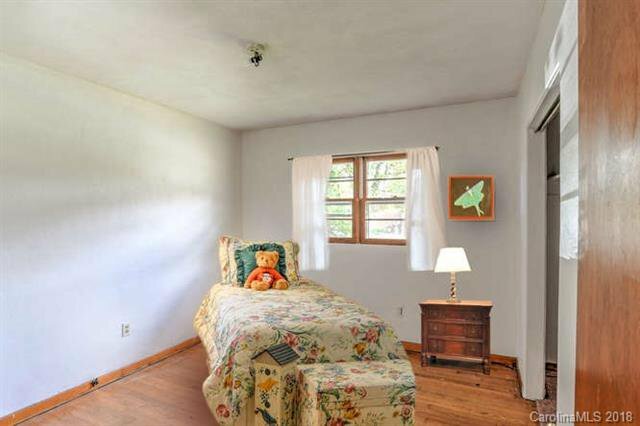 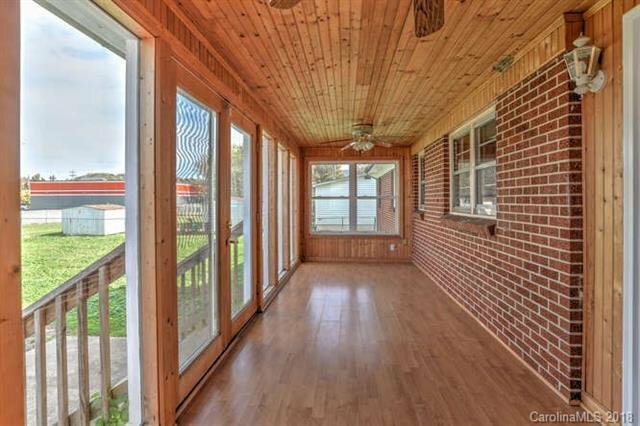 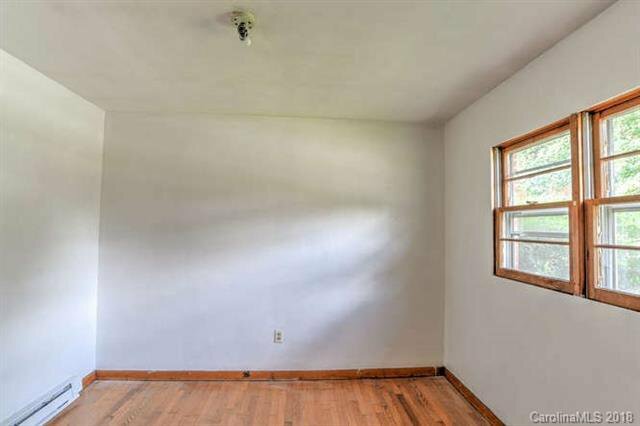 Features include wood floors, fireplace and a sun room, all on one level. 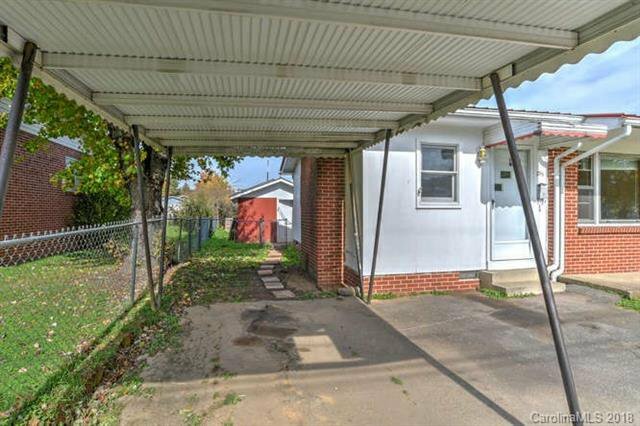 There's plenty of room for a big garden in the back yard. 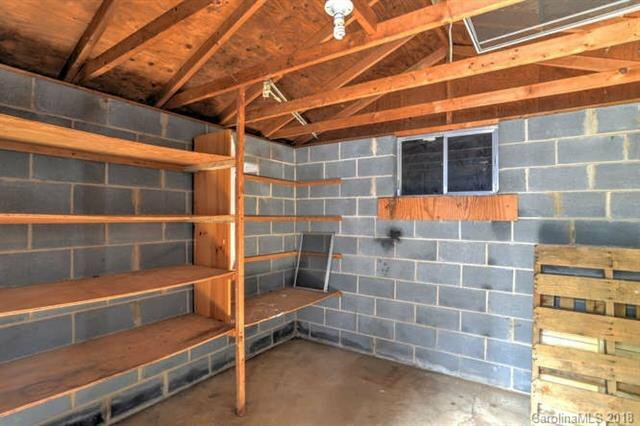 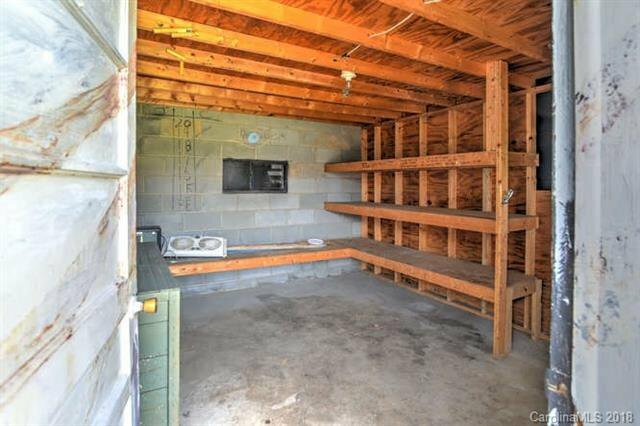 Also in the back yard are two storage sheds. 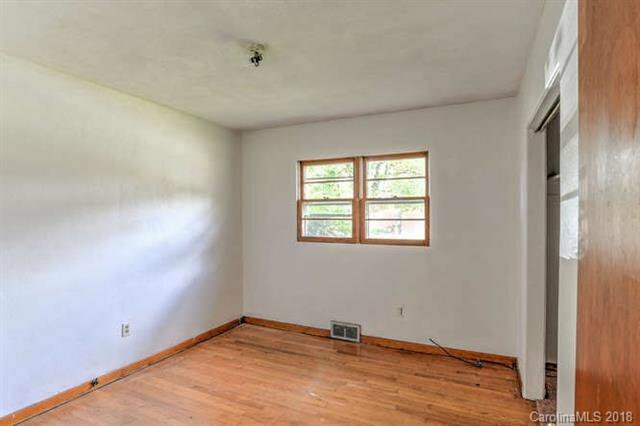 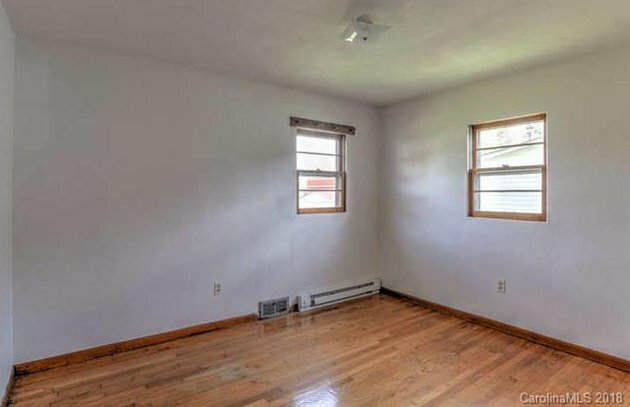 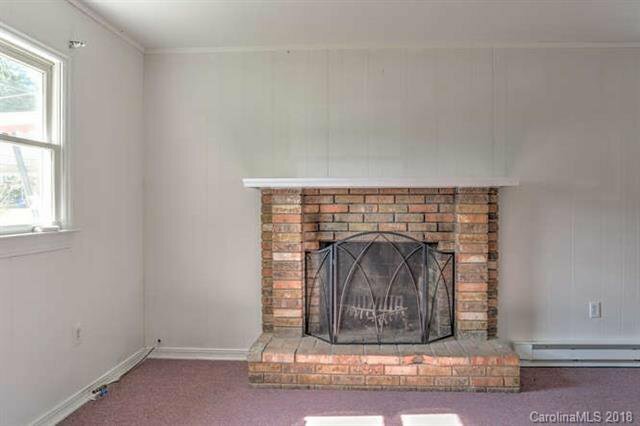 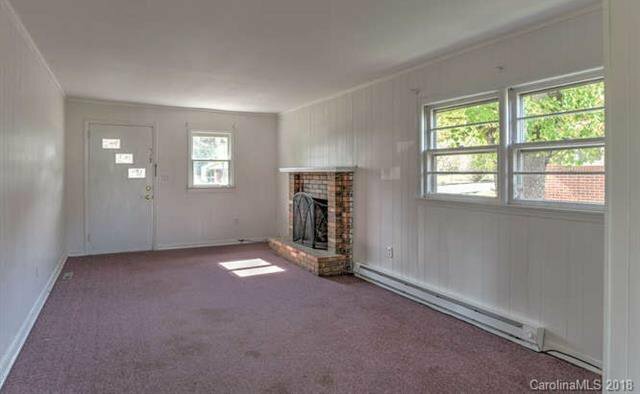 Bonus/family room with fireplace and half bath could be used as a master bedroom, making it the fourth bedroom (no closet). 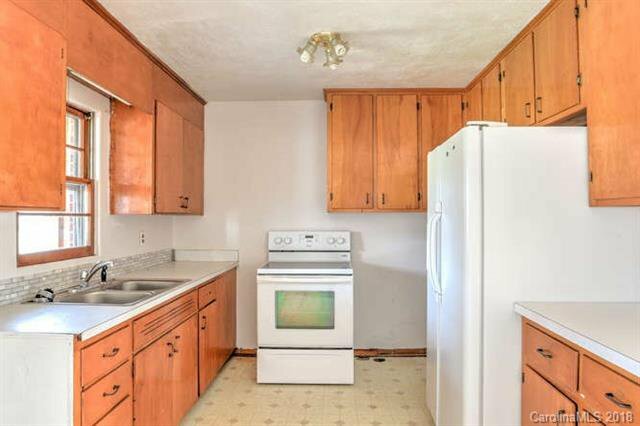 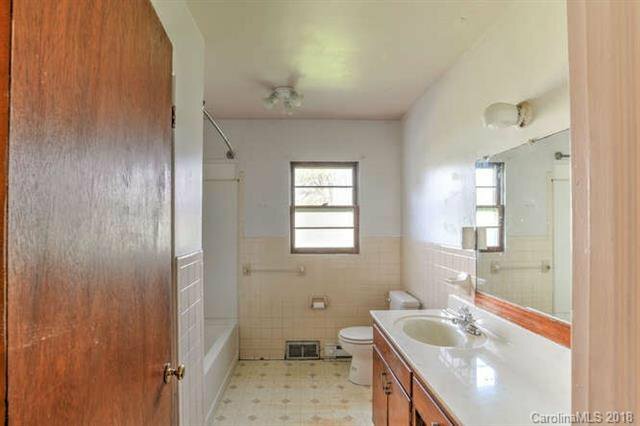 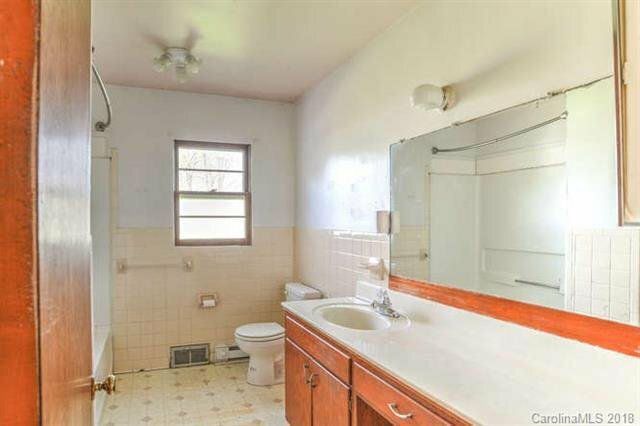 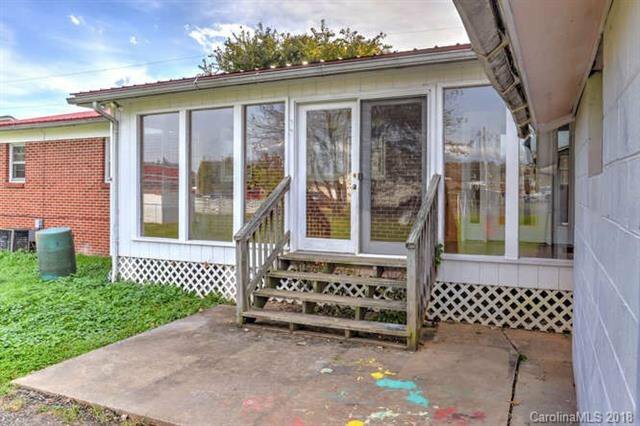 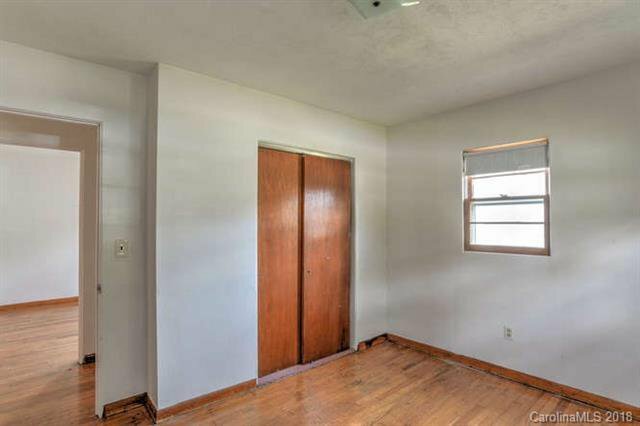 Great starter, downsizing or investment property!